Christopher Todd Studios is a top wedding photographer. Located in Orange County. 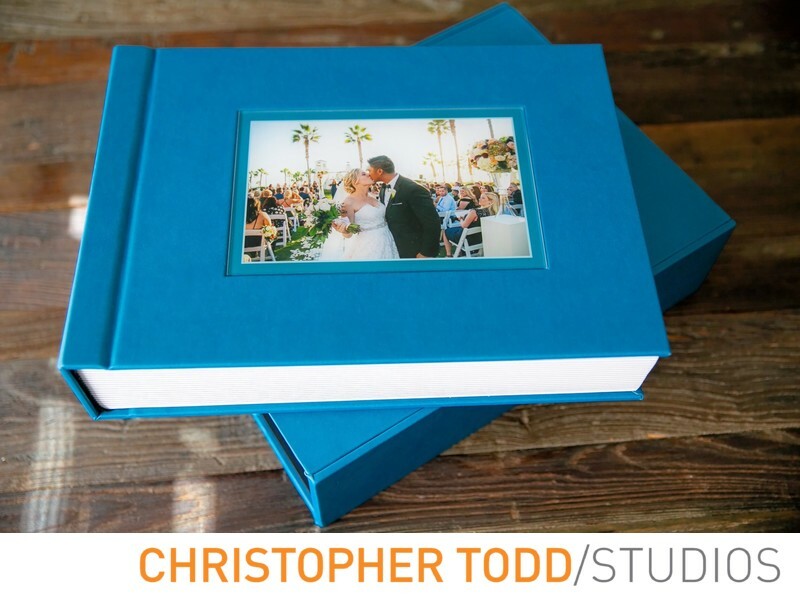 Some of the products that are offered include custom wedding photo albums. These beautiful handcrafted albums are made in Italy. Custom designed in our studio. 1/80; f/2.8; ISO 500; 42.0 mm.